1. 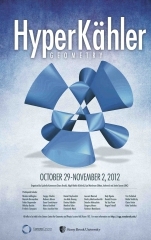 The GMN construction of hyperkahler metrics. 3. Simultaneous resolutions of symplectic singularities. 4. 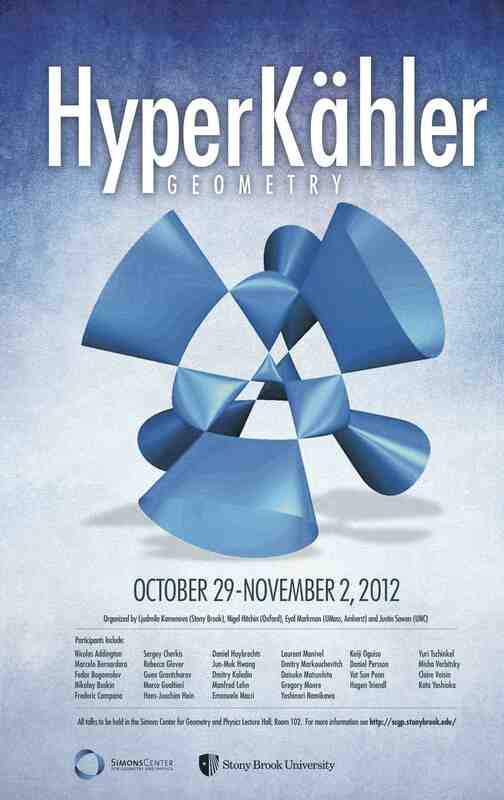 Derived geometry of hyperkahler manifolds. Please Note: No Video recordings this day due to hurricane Sandy.